The Ekaru Technology Advisor monthly Newsletter provides technology tips and strategies to help you grow your business. We've been writing our own newsletter for 15 years, handpicking the news and information that's important to small business. 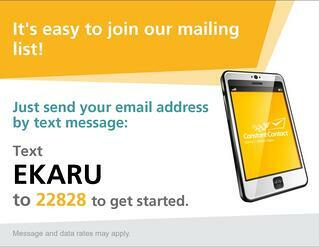 Ekaru News & Events - Catch up on past news and Webinars.